1975: Margaret Thatcher takes over from Edward Heath as the new leader of the Conservative Party. 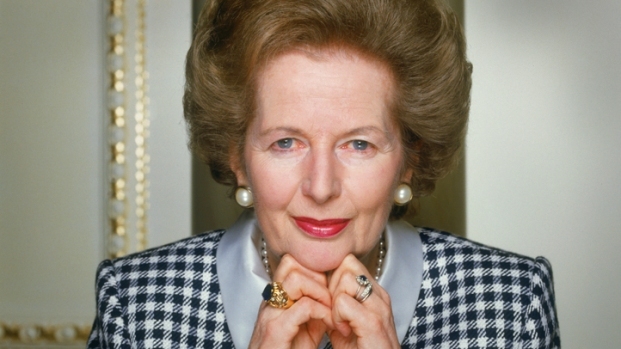 The first volume of Margaret Thatcher's authorized biography will be published immediately after her funeral. Allen Lane, which is part of Penguin Books, said Monday that "Not for Turning" by Charles Moore was commissioned in 1997 on the understanding that it would not be published during the former British prime minister's lifetime. 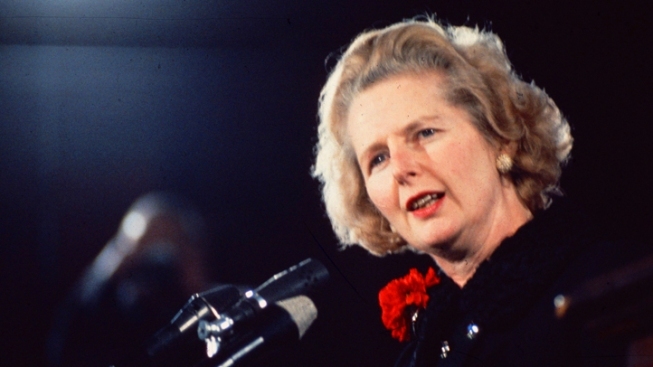 Thatcher died from a stroke Monday morning at age 87. Her funeral is expected to be held at some point next week. Moore was given full access to Thatcher's private papers and interviewed her extensively. The publisher said that Thatcher also supported requests for interviews with others, including those who worked most closely with her and her family. Permission was also granted to former and existing civil servants to speak freely about the Thatcher years.